Thank you Stitch Fix and Quip for sponsoring this episode! Get an extra 25% off when you keep all items in your box at http://stitchfix.com/whatsgood. It's (mostly) Britt and Steimer this week to chat to you about Apex Legends, a new Titanfall experience, Xbox Live coming to Nintendo Switch, EA's unfortunate fiscal report and more. 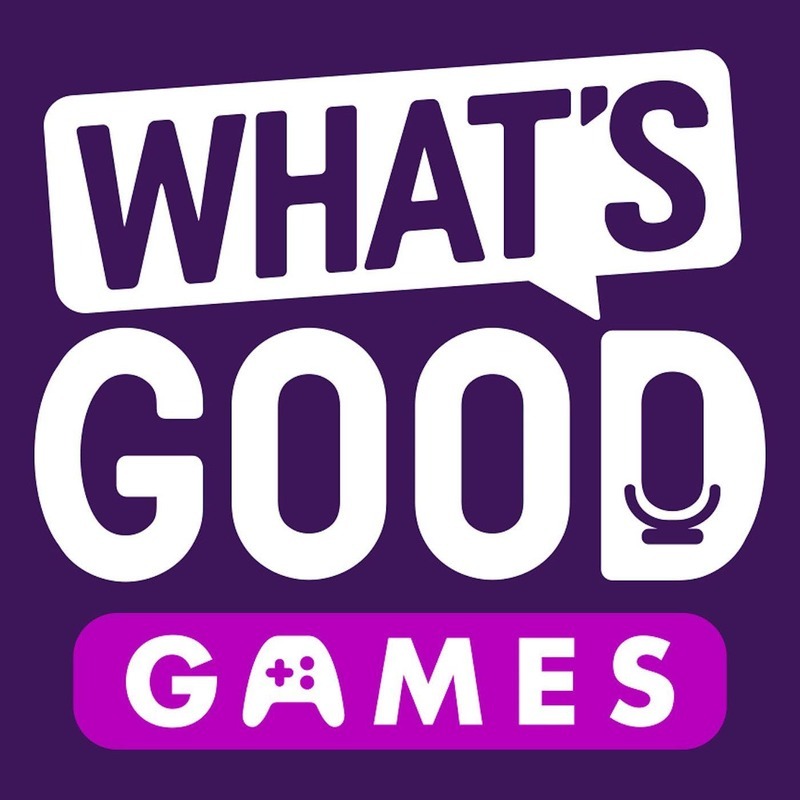 Andrea briefly joins for the second segment to talk about The Division 2 with Britt, and Steimer and Britt chat about their hands-on with Kingdom Hearts 3, Kingdoms of Amalur: Reckoning, Glass Masquerade and Farm Together. Discuss the podcast on our social channels!